1. International Comment Leaving Week. Apparently Nablopomo isn't enough and I just had to participate in this too! Click the button on my sidebar for more details or to participate. Today is the first day so you still have some time. My goal is to comment on 5 blogs that are participating every day and make more of an effort to comment on blogs I read daily in order to become more of a part of the conversation. I have already had a slightly overwhelming volume of new commenters come by here and I could not be more excited. Hello to everyone who has stopped by so far! You are so very welcome. 2. 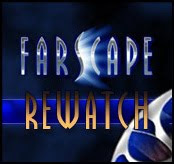 Farscape WatchReWatch - Mike and I started watching Farscape and we are going to participate in the discussions over at Big Damn Heroes (or at least I am). Click the button in the sidebar for more info. I love me some good scifi, so I'm pretty excited about it. P.S. it's on instant streaming netflix! 3. GO CATS! BEAR DOWN! It is halftime right now but I want to post this entry before the end of the game so I am just going to send some good vibes out to my Wildcats. 4. I have a potentially "bad in a good way" idea for a new blog. I think I'll probably launch it sometime after Thanksgiving. That's all you get for now. 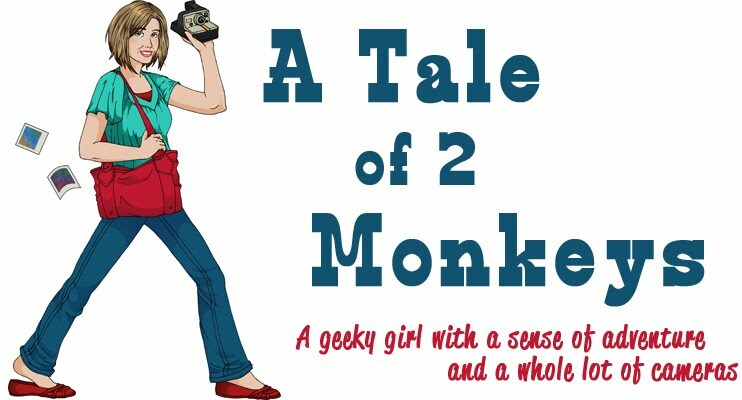 I don't really care if it gets a lot of readership, I just know it would be really fun for me to write. 5. I think I may be getting sick. Send good vibes to my currently scratchy throat. That's all for now, I think I'm going to go drink some tea and watch the rest of the game. P.S. Welcome again new friends! Reading you post makes me think that I really should re-watch Farscape... Well re-watch the first season and finish the rest. I loved that show but never seemed able to commit to watching it. As you probably guessed I'm participating in International Comment Leaving Week too, good luck. Jen: thanks for the pimp! MRJ: I don't know you, but you should come over and play with us on the Farscape Rewatch. It's gonna be swell. 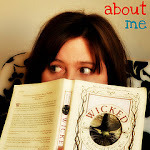 Okay, this is the first time to your blog, but #4 is intriguiging..."bad in a good way" is always interesting! I hope you don't end up getting sick. Sending healthy vibes your way. I'm doing NaBloPoMo and IComLeavWe too. Oh, and I'm part of a group called Comment for a Comment on NaBloPoMo. My fingers are going to be tired from all the commenting by the end of the month. MRJ - you definitely should come join us!!! Hope your throat feels better. I would tell my kids, take plenty of vitamin-C, echinacea, and sip woarm tea with honey. Feel better soon. Thanks for visiting. I loved your comment..it's something that would come out of my own mouth! Glad to meet you. No. 4 intrigues me, can't wait to see it!